Those who are lucky enough to have well-kept family records may be able to trace their history back several generations. Some can even track family connections going back a few centuries. But what if you were told that you are a descendant of a Stone Age man that was brutally murdered around 5,300 years ago? Such is the case for 19 males in Austria , who are known through DNA testing to be descendants of the famous Ötzi the Iceman mummy. The well-preserved remains of Ötzi were found by German tourists in the Ötztal Alps on the border between Austria and Italy in 1991. Scientists thought the body, which showed evidence of head trauma, belonged to a fallen soldier from WWI but they were shocked when tests revealed that the mummy dates back to 3,300 BC. His body is in remarkable condition, considering its age, and still contains intact blood cells. Scientists were even able to determine the exact nature of his stomach contents, revealing that his last meal was deer with herb bread, wheat bran, roots and fruit. 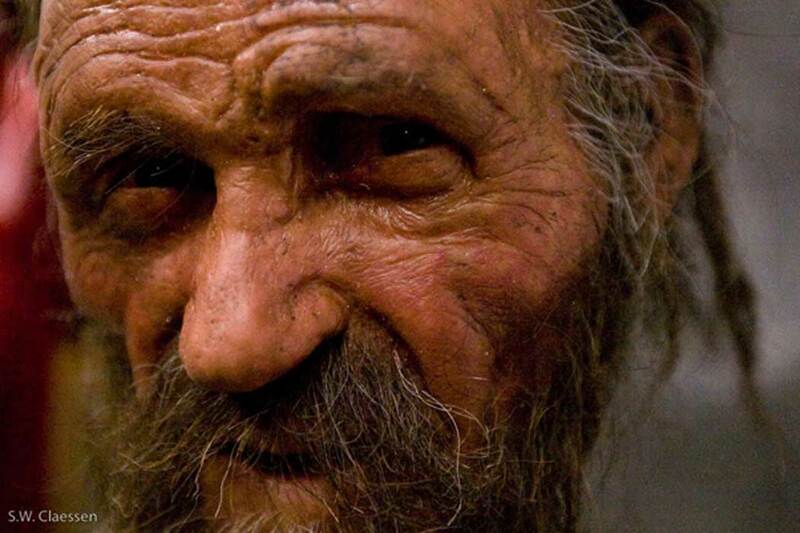 A DNA analysis revealed very precise details about Otzi’s health condition at the time of his death. He was at high risk of atherosclerosis, was lactose intolerant and is the earliest known human with Lyme disease. But one of the more surprising findings of the analysis is that Ötzi has 19 known descendants that are still alive today. Scientists could track the descendants based on a specific genetic mutation present in his DNA. "There are parts of the human DNA, which are generally inherited unchanged. In men, this lies on the Y chromosomes and in females on the mitochondria. Eventual changes arise due to mutations, which are then inherited further," said Walther Parson, the forensic scientist who carried out the study. "This is the reason why we can categorize people with the same people into so-called haplogroups." Parson explained that Ötzi belonged to the haplogroup G, the sub category G-L9. This suggests that earlier people migrated to the Ötztal valley from Fließm -- a municipality in western Austria founded in the sixth century. It is a remarkable feat of science to be able to identify living relatives of such an ancient man. facts are only facts until proven otherwise ... i guess speculation is entertainment for some but for me the speculators are the entertainment! 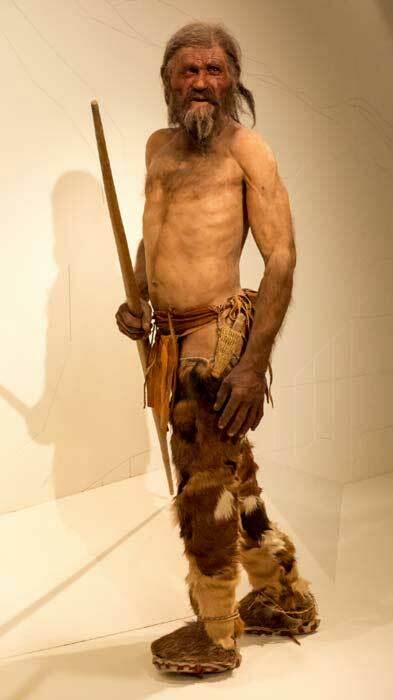 The so called naturalistic reconstruction of Ötzi shown above is very much wrong. A 40 year old healthy man like Otzi would not have so many wrinkles on his face. My haplogroup is G-M201, wonder how related could be to the GL of Otzi. I had the same thought. If his grandfather had the those mutations then his cousins and their descendants would as well.